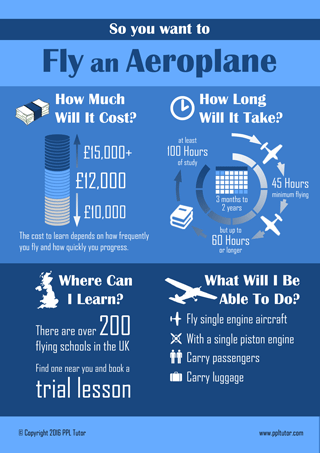 We have written an introduction to the types of exam you will need to take as a pilot. You can read the introduction here, and there are short videos that give an overview. 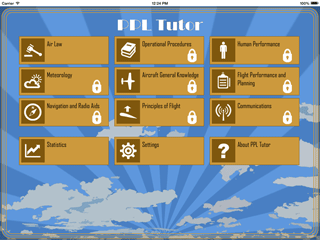 PPL Tutor is an application that will help you to study for and pass the nine ground school exams required to obtain a PPL in the UK. Our questions have been written to reflect the structure and content of real exam questions. You can read more about the ground school exams here. 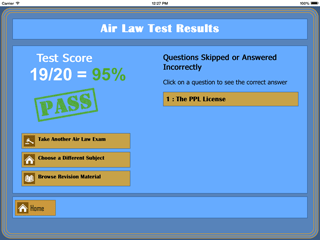 You can either take a "Mark and go" test, where the correct answer is shown as you select it, or a "Timed" test which has been set up to mirror an exam situation i.e. you will only be informed of incorrect answers once you have finished the exam, and you will have the opportunity to go back and change your answers before the time runs out. 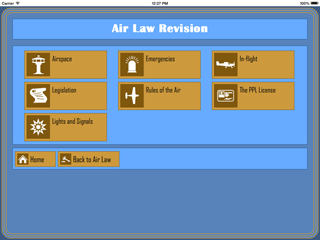 PPL Tutor contains revision content for Air Law for free and you can purchase content for the other eight exams. 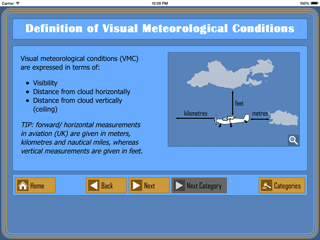 The revision content addresses specific questions within our tests but can also be used to help to memorise situations such as airspace classifications, signals square markings etc. 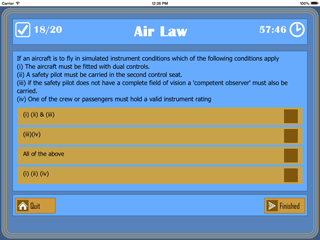 The Air Law exam questions and revision content comes free when you download the application. Further subjects can be purchased individually or, for best value, you can buy a single package containing the additional eight subjects. Exams may be bought with or without the revision content. Once you've registered, you can access content that you've purchased on either a mobile device or via this website. Purchases made on one platform will be automatically added to the other platform.